Surely, your personal trainer have to spend hours under the sun just to motivate you and other people to do exercises. If you want to give them a little something to show gratitude and appreciation, a nice hat will do. But not just any hat, it’s better if it is made especially for personal trainers like this one from TooLoud. Personal trainers know how to push you and all their other clients to the limit. If they require you to do 100 jumps on a jump rope, what they sometimes mean is for you to make 110. If they say you have to do 10 push ups, what they really mean is 20 push ups. It’s all about pushing yourself, right? Now personal trainers are just dedicated to make everyone else healthy – to a point that they are willing to spend hours under the sun just to make sure you finish your routine. 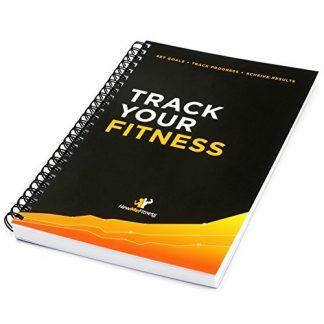 If you want your personal trainer to feel appreciated for everything they do, why not surprise them with a simple but functional gift that they can certainly use each day? This black baseball cap will surely keep them protected under the heat of the sun – even if it will take you more than an hour to finish your jogging sessions! Made from cotton polyester fabric. Adjustable size. One size fits most adult heads, and may fit some children’s heads if adjusted. 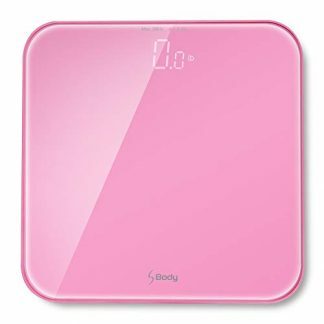 “Personal Trainer” print may be placed or sized differently from product image. TooLoud is a registered trademark brand. Comes only in plain black color. This cap is designed exclusively for personal trainers, that’s why it is one of the best customized gifts out there. It is comfortable, adjustable and durable – making it useful for activities and workouts under the sun for several years to come. You can give this during special occasions such as during your trainer’s birthday, the Holidays, Father’s/Mother’s Day, or when you mark your first anniversary with them as a trainee. TooLoud is a copyrighted and trademarked brand that is proudly based in Phoenix, Arizona. All products are also made in the USA. 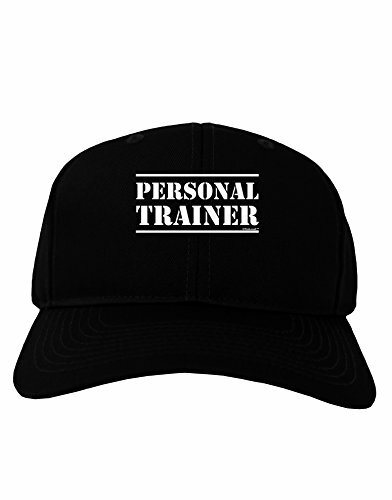 Other apparel products, outfit and accessories are also customized for personal trainers to match this baseball cap.